Investing in real estate can be a great way to diversify your holdings, expand your portfolio and bring in some extra income. Many a fortune has been made in real estate, but you do not have to be a mogul to get started. Real estate investors can start small, buying a run-down house in a poor neighborhood, rehabbing the property and putting it on the market. As time goes by, those real estate investors can reinvest their profits, building their portfolios of property, enhancing their incomes and enjoying even more success. When it comes to investing in real estate and reinvesting your profits, there are some definite do’s and don’ts. In the world of investing, what you avoid can matter as much as what you do. Knowing what to avoid and what to do is an essential part of being a real estate investor. Here are some do’s and don’ts every real estate investor should live by. Here are some things you should do when reinvesting the profits you make on your real estate investments. Do take a top-down approach to your portfolio. Real estate should be part of a balanced portfolio, not your only investment. If you are underweighted in other areas, use your real estate profits to beef up your other holdings. Do focus on rising neighborhoods. You might find cheaper properties in a run-down neighborhood, but you are likely to encounter problems as well. If you buy homes in quality neighborhoods, you can enjoy appreciation potential as well as a steady rental income. Do evaluate each deal on its own. Every investment you make should stand up to scrutiny, so check out each deal carefully and evaluate it on its own merits. What you do not do matters as much as the steps you take. Here are some things to avoid when reinvesting your real estate profits. Don’t forget about taxes. When you sell a rental property, it will be a taxable event, and the tax bite could be significant. Work with your tax professional to minimize the impact when you sell. Don’t neglect upkeep and repairs. Unless you want a reputation as a slumlord, you should work hard to keep your properties in good repair. Do your best to treat your tenants right if you want to keep quality people in your rental properties. Don’t take on more debt than you can handle. Real estate is a debt-laden business, but overburdening yourself with debt is just asking for trouble. Use debt strategically, and use your profits to pay it down when it makes sense. If you are a real estate investor, you need to be careful about what you buy, who you rent to and how you operate your business. 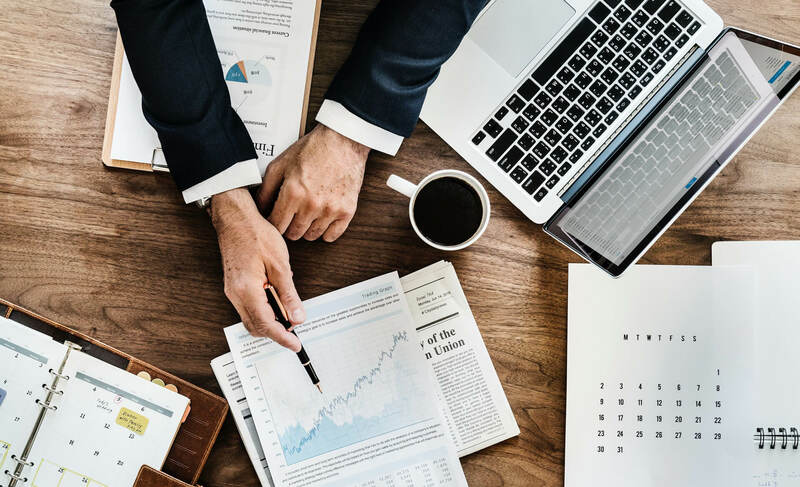 Knowing the do’s and don’ts of investing your profits can go a long way, so you can start building your empire step by step.